With Fall upon us and cooler weather on the way, it is time to consider the amount of water that you are using for your landscape. 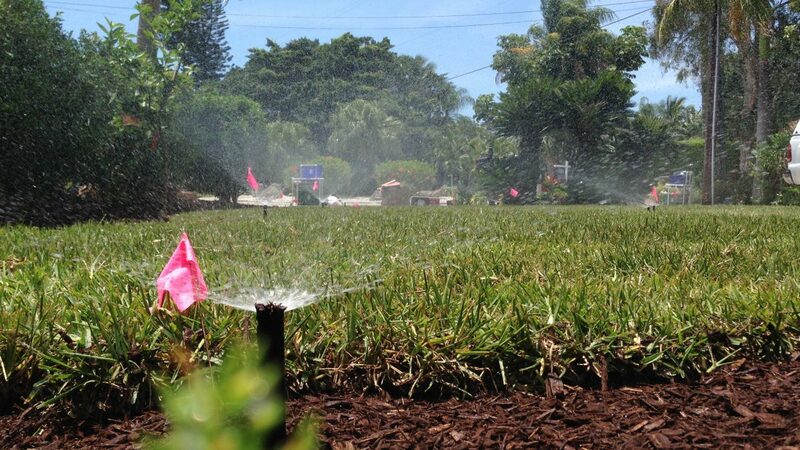 It is common practice to water more frequently during the winter months because it is drier; however, plant water requirements are actually lower during the cooler months of the year because many plants in Florida go dormant and do not require as much water. 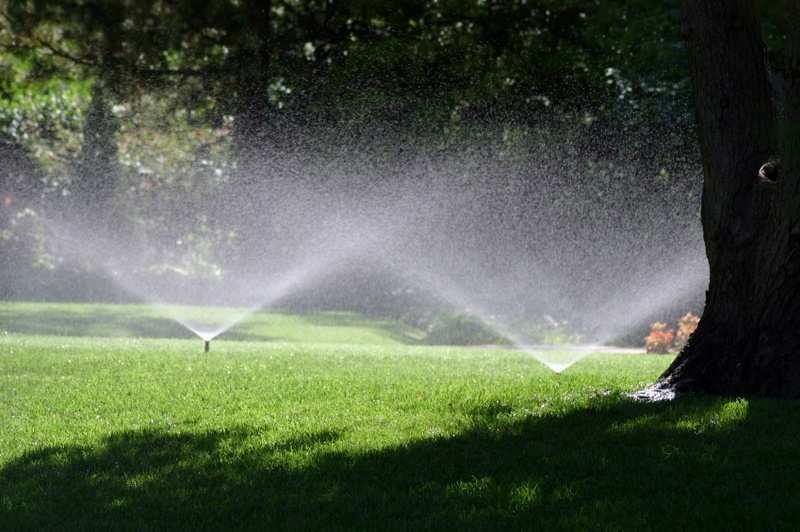 Many sprinkler timers have a water budget/water percentage feature, which allows you to adjust the amount of water being used. 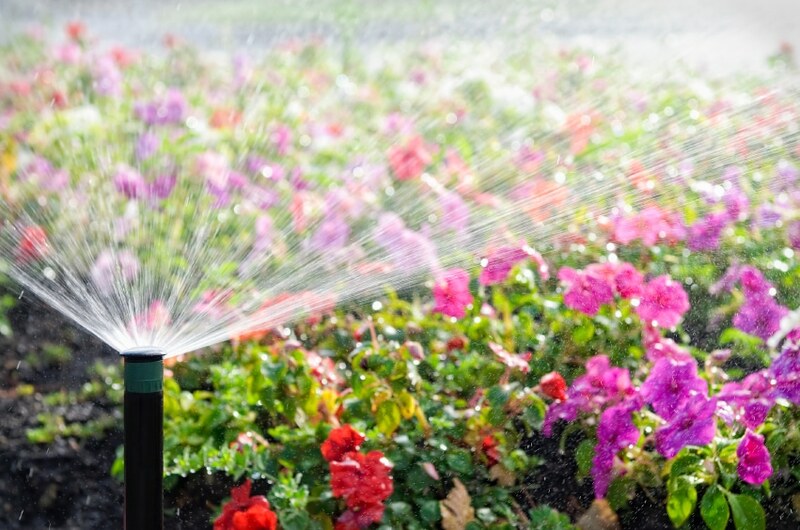 This will avoid overwatering which will help save you water and money. 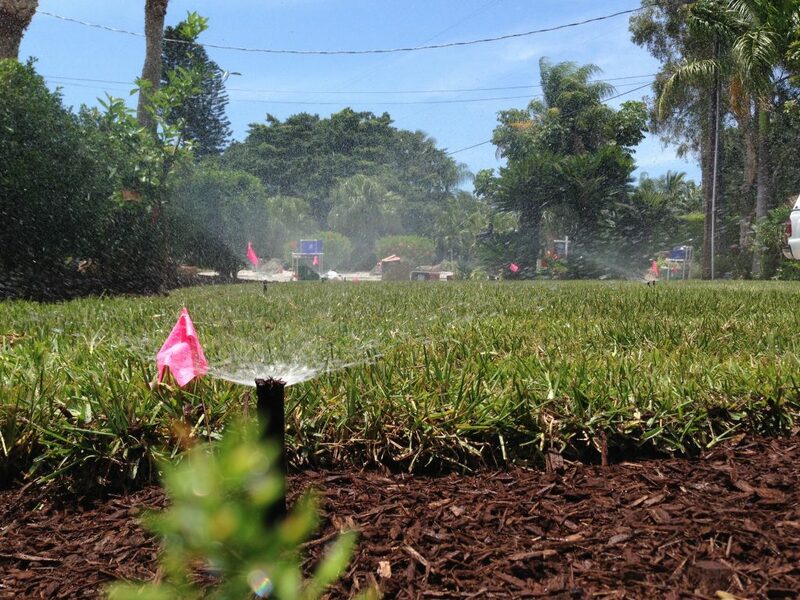 Typically, the plant water requirements are 50-75% of the Summer water settings. Another way to help conserve water is by installing a rain sensor, or by verifying that your existing rain sensor is working correctly. These are just a few tips to help you conserve water during the winter months. To learn more, please call us at 941-587-2027 and find out how we can help you save water and money!